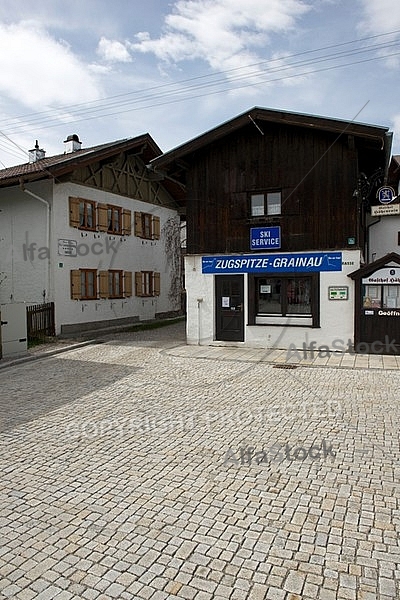 Grainau is a municipality in the district of Garmisch-Partenkirchen, in Bavaria, Germany. It is located at the foot of the Zugspitze mountain, the tallest mountain in Germany in the sub-mountain range of the Wetterstein Alps which is a branch off the main mountain range it is connected to, the Alps. The lake Eibsee also at the foot of the Zugspitze and separated by a forest from Grainau is nearby.